Fiji has always seemed like a relaxing place to me – a South Pacific honeymoon travel destination with sparkling waters, all-inclusive resorts, couples massage. Sure, Fiji is all that. But there’s an adventurous side to Fiji holidays. Just ask Kayla, who calls her visit to the mountains in Koroyanitu National Heritage Park a “Jurassic Park” adventure. Judging from the photos, I can’t disagree. The green foliage is that stunning hue that electrifies my eyeballs – but hey, I’ve lived in a desert for 30 years. So what’s in the park? Epic hiking trails, waterfalls, low-lying clouds that cling to the mountain tops. That sounds alright to me! Visitors say it’s a great break from the beach … in other words, a chance to get under some forest and cloud cover when you’ve had enough South Pacific sun for awhile. The only thing you’ll miss is a real dinosaur. Whitewater rafting is another Fiji travel highlight. We’re not talking about massive rapids that threaten to capsize you at every bend. But you’ll see fern grottoes, exotic birds and that feeling like you’ve turned back in time. For me, that’s one of the most valuable parts of a good adventure – just being away from the crush of crowds and feeling like you’re exploring. Sure, I know you’re not. But it’s still nice to let the imagination run. I can’t write about Fiji travel without thinking about kava. Never heard of it? It’s a plant related to the pepper, and it’s prepared as a drink with some serious potency. I’ve heard about everything from a mildly numb tongue to full-blown hallucinations. You might want to read J. Maarten Troost’s “Getting Stoned With Savages” to get an idea of what it might taste and felel like. He certainly did get his fill of kava while in the South Pacific! It doesn’t sound tasty – but it must be a great way to produce a nearly unbeatable travel story while experiencing the true Fiji culture. This post is sponsored by AllFiji.com.au. 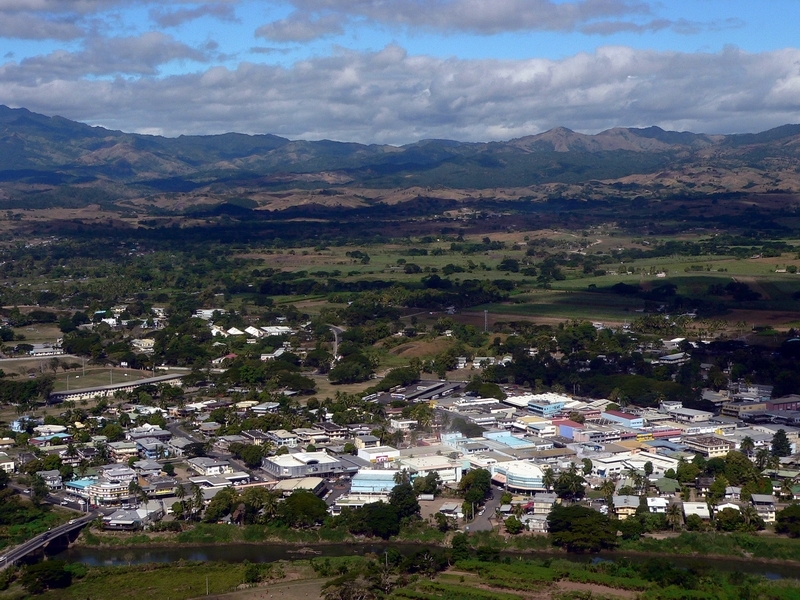 As part of a network travel blogs and sites, All Fiji helps network connects users Australia-wide with the travel information they are looking for. It’s a great source for Fiji travel information. Such a kewl, informative post. Here we just typically think of it as beautiful digs to relax in. Am still hoping to get my arse over there some day, though I thought it’d be to live there, since I am a serial expat.